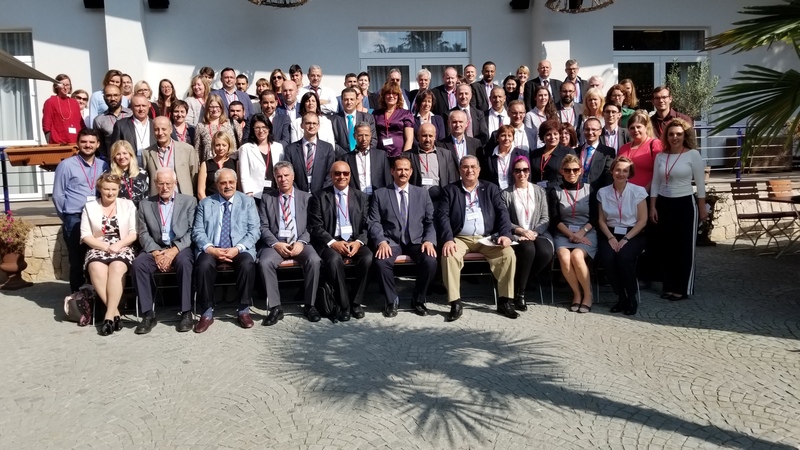 In 2017, the Annual Meeting of the EN RLMM took place in Tirana, the capital of the Republic of Albania. It was organised jointly with the GIZ, the German Development Co-operation. There are over 560 regional and local labour market observatories in Europe, which provide reliable and targeted information on the current and future developments in the labour markets of their region or locality. Since the establishment of the EN RLMM, its members have discussed how this information can be brought to the attention of the policy-makers more efficiently. 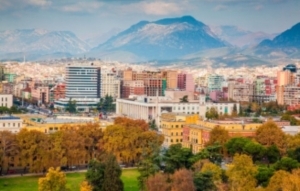 When considering good practice examples from different European regions we see that information more easily finds its way into the processes of policy-making and policy implementation if it matches the demands of regional/local policy-makers. 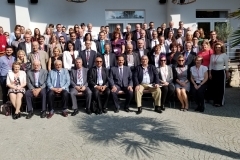 Therefore, at the 12th Annual Meeting of the EN RLMM we studied further the mechanisms which ensure the relevance of labour market information for policy-makers on the regional and local level. To this end, we applied the analytical framework of governance to the good practice examples provided by the Network Members. We explored different governance modes—hierarchy, market and network—and their possible combinations. The second day of the conference was enriched by perspectives of developing and emerging economies from North Africa, the Middle East, South-East Europe and Central Asia. Practitioners from national and regional level from public and private sectors institutions shared their experiences, concerns and views on regional labour market monitoring in the development context.